Wanna be happier? Here’s how! can you imagine doing this for a service learning or research project? Researchers have figured out that one sure way to increased happiness is to express gratitude, to be grateful, and to share that. This video takes that research and tests it out. Warning: you might need a tissue. After watching it, I thought what a great service learning and research project this would be for my college students. Julieanne Case and I won an honorable mention for our collaboration. The show is up now and through Oct. 8 at the Ventura County Government Center and students can visit the show and write about it for extra credit or to help make up an absence. He left his blue chair so soon. to sit for a spell. 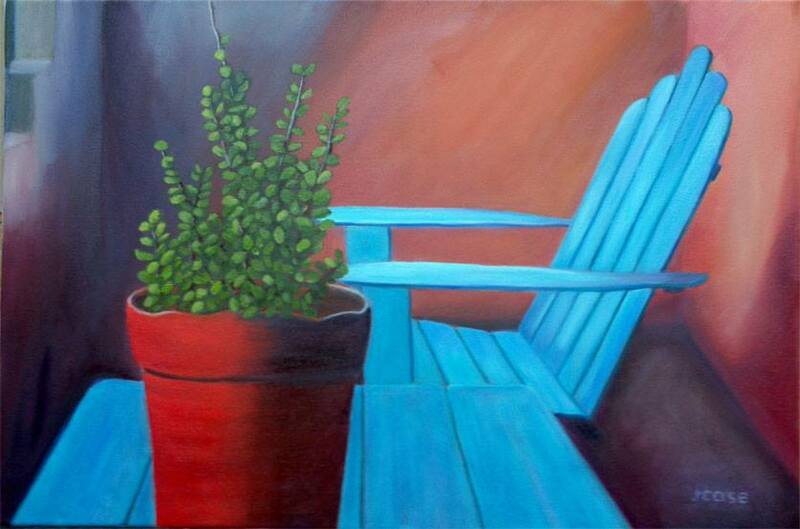 The painting by Julieanne Case (click on the image to see it large then click back to get back here!) 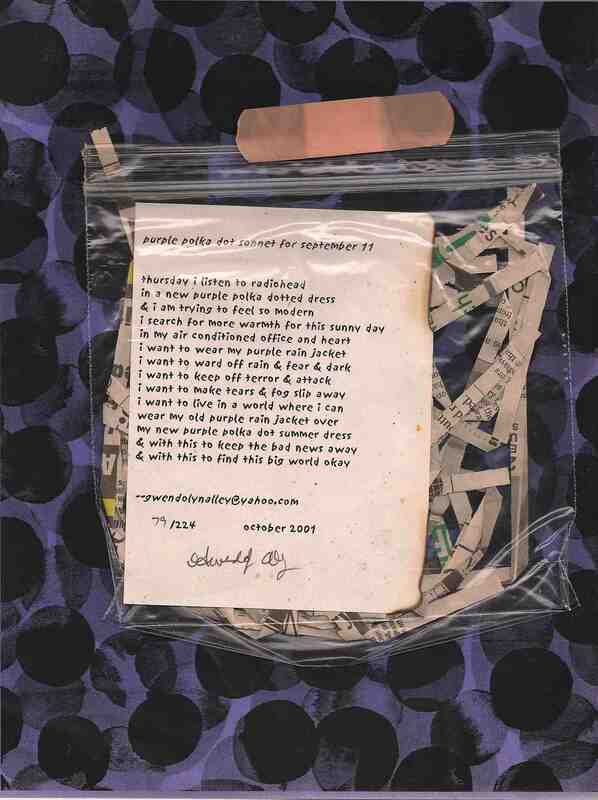 and the 3:15 experiment poem by me is currently on display at the Ventura County Government Center on Victoria and Telephone Road in a collaborative art exhibit. Our pieces are on the third floor by the elevator with good light so people can read the poems while waiting. The opening reception was yesterday and we learned that we received an honorable mention for this submission. Yay! 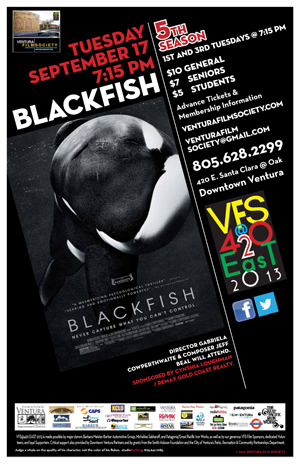 The Ventura Film Society presents Blackfish today Tuesday Sept. 17, 2013 at 7:15pm in downtown Ventura 420 E. Santa Clara (near Oak). The title refers to the First Nations name for orcas, a mammal that Americans typically misname “killer whales.” The film has opened to rave reviews (see links below). Watching the trailer provides a sense of how compelling, moving and important this documentary is. In attendance tonight in Ventura will be the film’s director and its composer. In its fifth season, the Ventura Film Society celebrates Film as Public Art by engaging, informing and inspiring people with stories that “pay tribute to films and filmmakers, from emerging talents to acknowledged masters, with compelling live appearances and special programs.” The VFS shows Films the first and third Tuesdays of the month. General admission is $10; $7 for seniors and $5 for students with ID. “We were united, and the outpouring of generosity and compassion reminded us that in times of challenge, we Americans move forward together, as one people,” said President Obama in 2011 during his August weekly address. “Even the smallest act of service, the simplest act of kindness, is a way to honor those we lost, a way to reclaim that spirit of unity that followed 9/11,” President Obama said. Read my Sonnet for September 11 here. Where will you go this semester? My students went on “Adventures at Ventura College” –a scavenger hunt on campus this past week. Watch for posts with where they went, what they did, and what they learned coming soon! This is another fabulous video from last year’s Burning Man Festival. 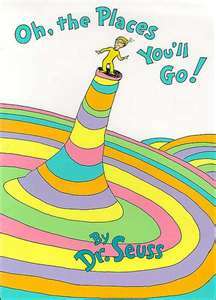 While the video in the previous post took a popular song and illustrated it with people and places at Burning Man, this brilliant video riffs off a Dr Seuss bo ok and has people at Burning Man recite the lines and act it out too. I know there’s a lot of newbies going out to Burning Man this year. Many of them have been inspired by i mages and videos like these. Since I was one of the early Burners (I first went in 1992), in 1996, I wrote an article for a local weekly paper and then in 1997 I wrote one for the local daily. 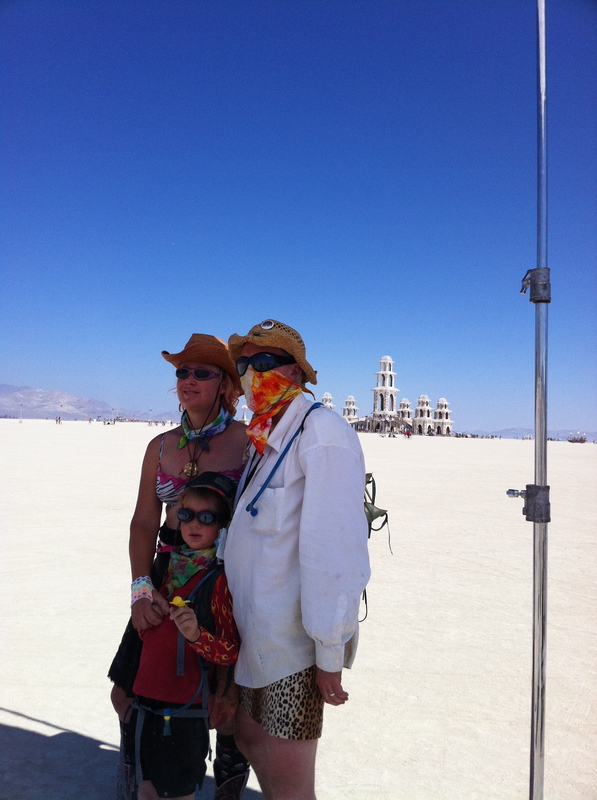 These articles introduced many people to Burning Man. Now it seems like most people have heard of it and even know people who have attended.